Ti Point is a beautiful part of northern New Zealand - a small peninsula of land extending into the glistening sea along the Matakana coast. This piece of paradise is the home of the vineyard that produced our very first 'Ti Point' wines. Our original vineyard site was developed as a labour of love in the 1990's on a small parcel of land owned by the Haslam family. The resulting wines were elegant yet complex and perfectly reflected the characteristics of this special terroir. 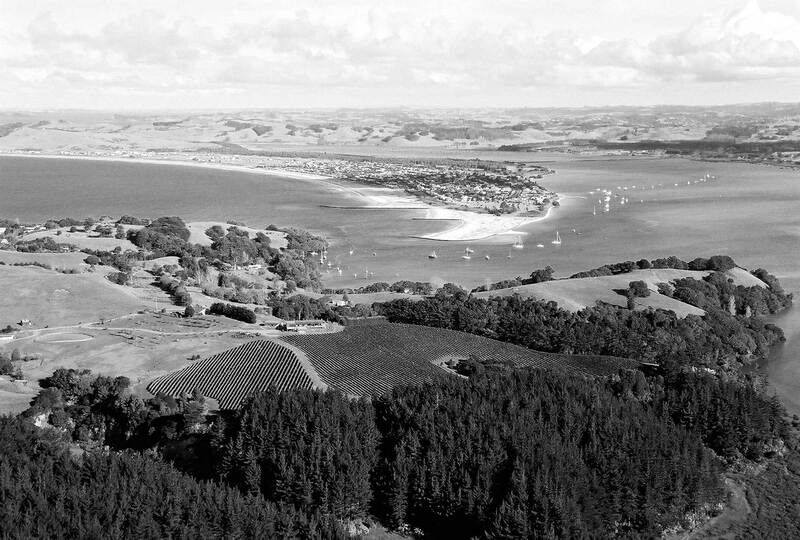 With a solid understanding of how to craft sumptuous and multi-layered wines while respecting the individual aspects of a vineyard site, we have now extended the footprint of Ti Point to Hawke's Bay and Marlborough. 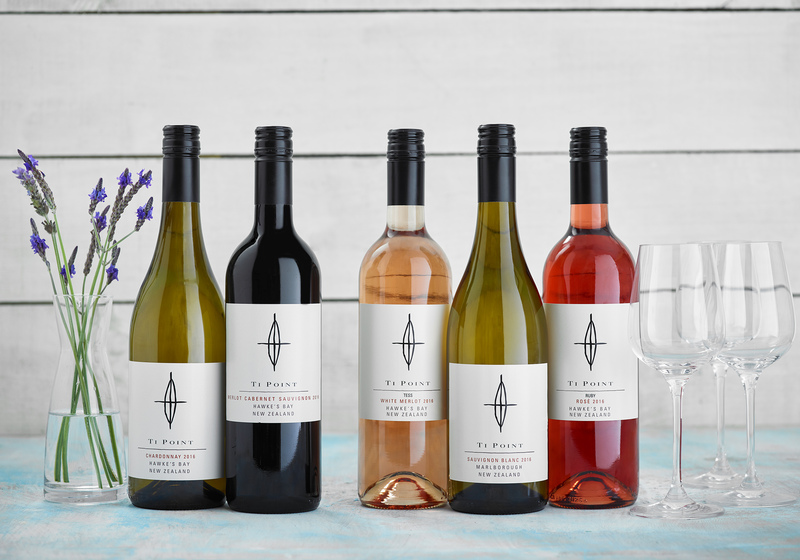 Our skilled winemaking team have carefully selected parcels of grapes from individual growers in each region who have an appreciation of the rich textures and intricate flavours required to make our Ti Point wines so special. At Ti Point, we work hard but we make the time to sit back, toast our achievements and enjoy the fruits of our labour.